StoweGood | Motivational. Hilarious. Totally Inspiring! StoweGood | Motivational. Hilarious. Totally Inspiring! 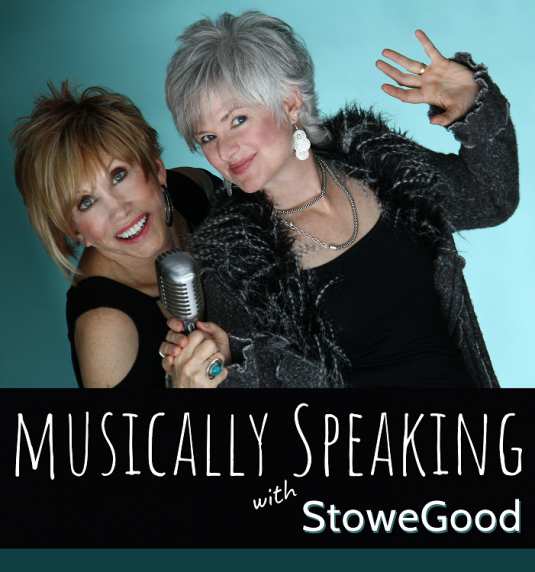 Musically Speaking is an intimate conversation between Grammy-nominated/hit songwriters Stowe Dailey & Karen Taylor Good (StoweGood)—and you. Check it out! Overwhelmed with Love & Joy! 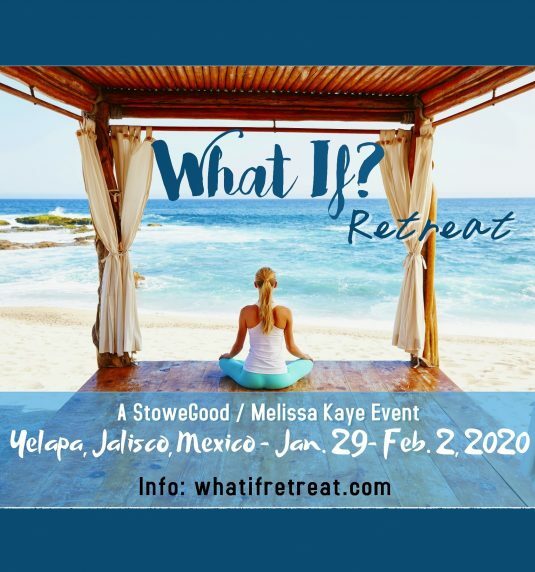 StoweGood’s recent appearance was such a giant blessing to all who attended. It was more than a musical “concert”—it was an EXPERIENCE! I haven’t taken your cd out of my player since I got it. Loving it so much! Joyous, celebratory, spiritual, soul touching and foot stomping fun! 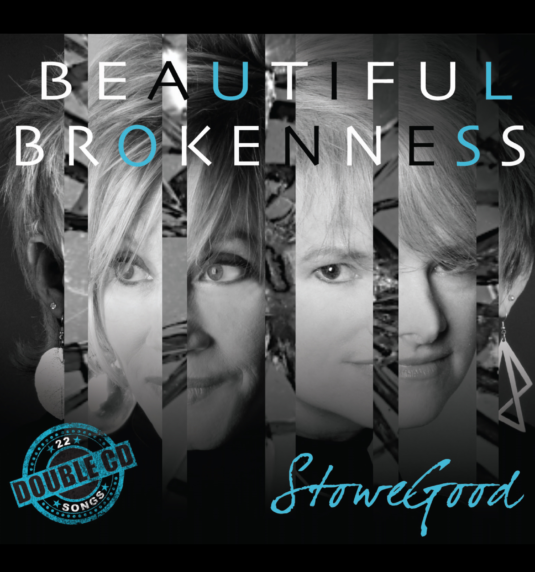 Karen and Stowe were such gracious guest artists; we can’t wait to have them back. One word of advice – have your tissues ready for there will be free flowing tears of joy and heart touching memories. ~ Bonnie Reule – Mgr. Profess. Develop., American Business Woman’s Assn. So Moved By Your Music! Thank you a million times for the blessings I received from your soul-stirring music and messages. You are truly a beautiful gift from God.